Grey's Anatomy Season 14 Report Card: Best Episode, Worst Sendoff, MVP, & More! Gather around Grey's Anatomy Fanatics, it's time to grade Season 14. Who had the worst sendoff? What was the funniest episode? Who NEEDS to return? Find out inside! Grey's Anatomy Midseason Report: What Worked and What Didn't!! 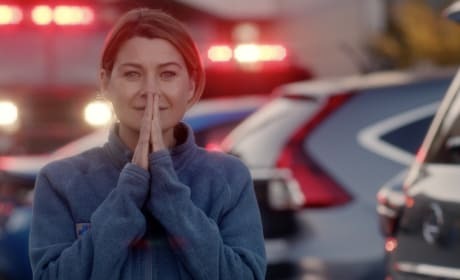 Gather around Grey's Fanatics, it's time to discuss what worked and what didn't work in our Grey's Anatomy Season 14 Midseason Report Card. Check it out inside! 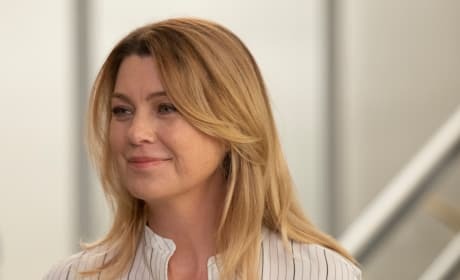 Grey's Anatomy Season 13: Best Relationship, Worst Episode & More! Grey's Anatomy Season 13 is in the books. What grade would we give it and why? Delve into this report card and find out! 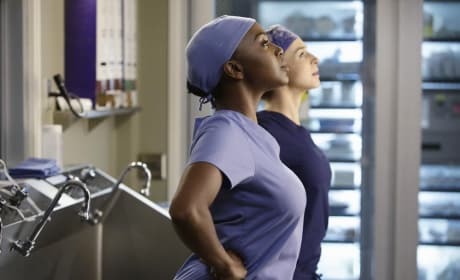 Take a look back at the first half of Grey's Anatomy Season 12, with our pick for best episode, most underutlized character, biggest cliffhanger, and more! 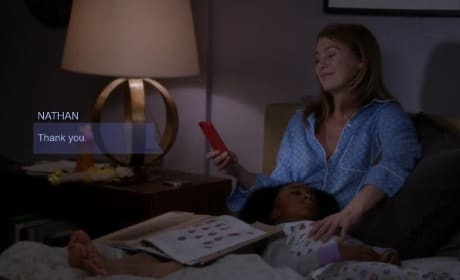 Grey's Anatomy Season 11 brought us the most horrible, shocking death yet, but it also offered a lot of great moments. Check out our report card!